Support US veterinarians working alongside Africa Network for Animal Welfare in a mission to strategically eliminate rabies in Kenya. With your help, thousands of dogs, cats and donkeys will receive rabies prevention in high-risk communities throughout the country. 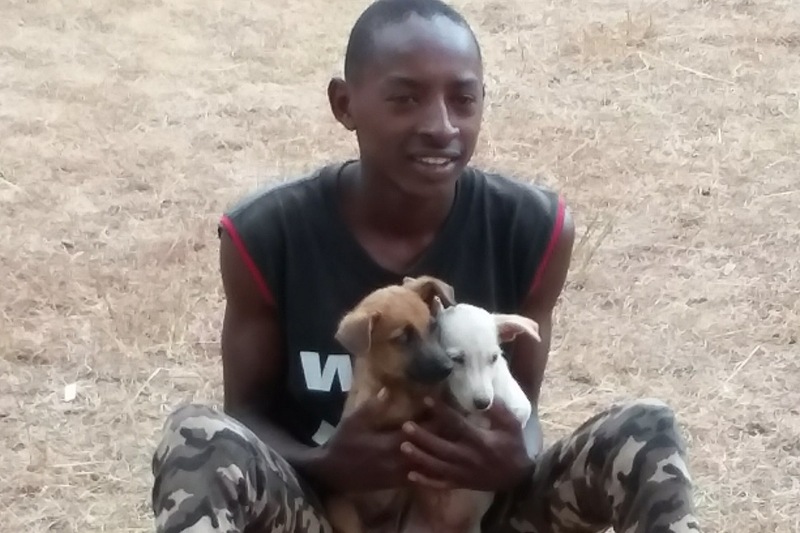 ANAW has successfully vaccinated over 8,000 dogs since the beginning of 2017 and is working towards the important goal of eliminating 70% of rabies in Machakos County alone. This goal equates to 182,000 rabid-free dogs, as identified in the Strategic Plan to Eliminate Human Rabies in Kenya 2014-2030. Through a combination of education and on-the-job training for animal health extension workers, including disease prevention management and animal care, veterinarians and volunteers will increase communities' awareness to promote improved human-animal coexistence. We will be conducting multiple rabies vaccination clinics in remote rural villages where most people cannot afford nor have access to rabies vaccines. Both pets and their human owners will avoid this deadly and preventable disease. -The medical supplies necessary for rabies vaccinations such as vaccines, syringes, deworming and parasite control medications, collars, and leashes. -Monkey Bridges to provide alternative, safe passage for monkeys to cross main thoroughfares without harm. Please like us on facebook and follow our work with animals. Thank you!